wore Size 3T !! 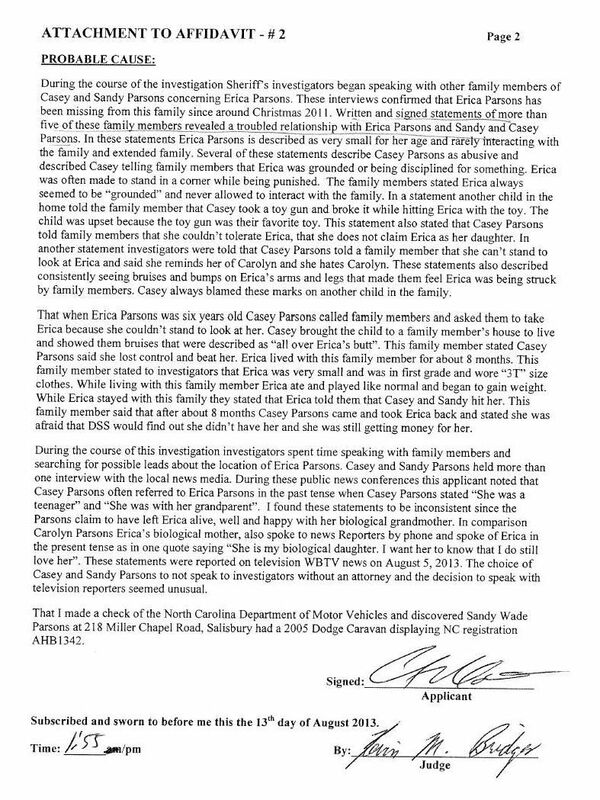 "When Erica Parsons was six years old Casey Parsons called family members and asked them to take Erica because she couldn't stand to look at her" --- . "we thought instead of all of our kids being stripped down, to give Erica a normal life, Robin, my sister, agreed she would raise her." --- . "Casey also addressed abuse allegations against Erica she believes came from her sister. A search warrant also alleges ongoing physical and verbal abuse, citing family members questioned by investigators." 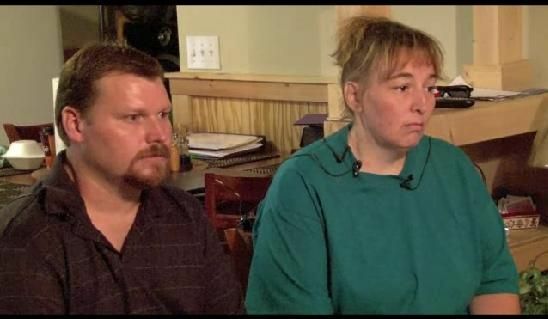 "She told DSS that we had beat her head to toe, and when they come to our house the next day they stripped Erica down, all the way down to her socks and found nothing. 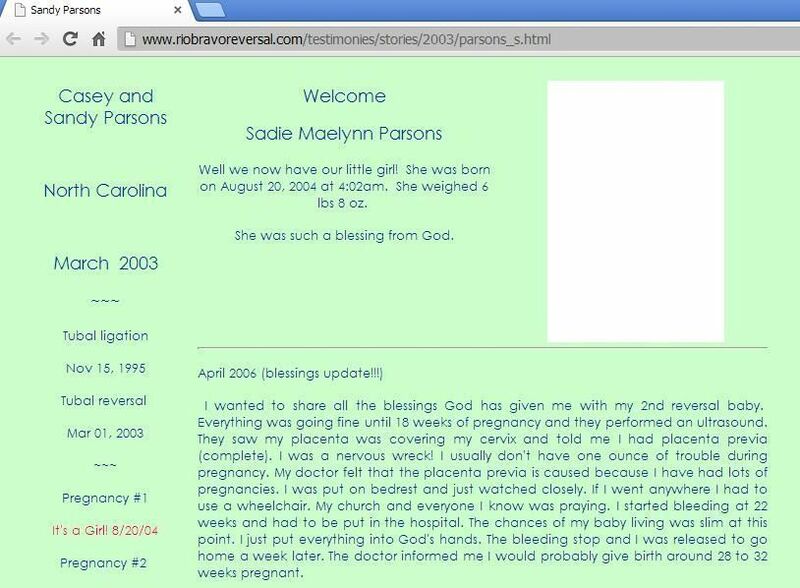 But these reports kept coming in, and we thought instead of all of our kids, all of them, being stripped down, to give Erica a normal life, Robin, my sister, agreed she would raise her. And then the reports stopped," Parsons said." Reporter: Okay. What school did she go to here? Casey Parsons: She went to Bastian Elementary in Rockwell, and then she also went to Mount Pleasant in Concord. Well, Mount Pleasant. It was the Cabarrus County school systems. 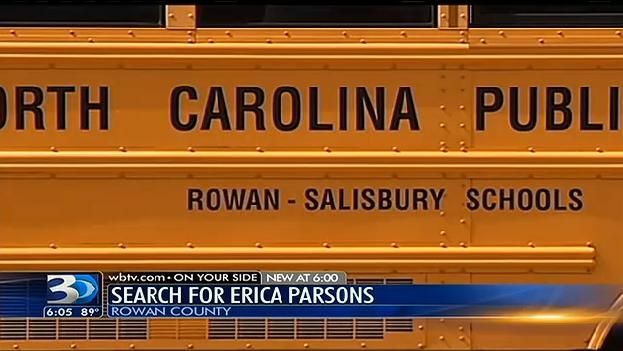 "WBTV was able to confirm through school records that Erica Parsons attended Bostian Elementary from August of 2003 until July of 2004. The paperwork indicated that she left Bostian for Shadybrook Elementary in Kannapolis in 2004." Well we now have our little girl! She was born on August 20, 2004 at 4:02am. She weighed 6 lbs 8 oz.